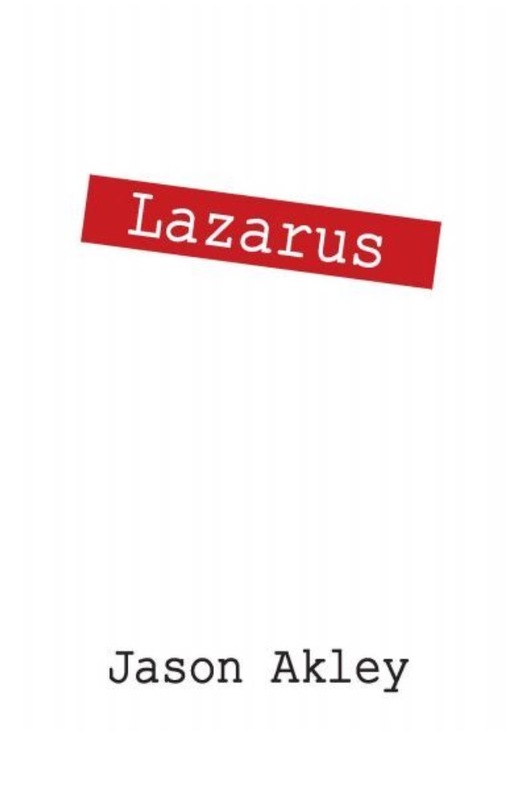 Lazarus is an incredibly long–and at times, a trying–read, but readers are intensely rewarded with the tale of familial lives so intertwined they couldn’t extricate themselves if they tried. The world is rich, the characters so alive they’re practically popping from the pages. Throw in references to Greek tales, modern philosophies, as well as new age culture…the reader will be left reflecting on every aspect of their life as they continue to turn the pages. It is possible to get lost, as the author has created a plethora of different telling styles (e-mails, first person, third person) each time the character perspective switches. However, he was kind enough to include a quick reference guide at the end for those who feel like they’ve missed something. An absolutely mind-blowing read.